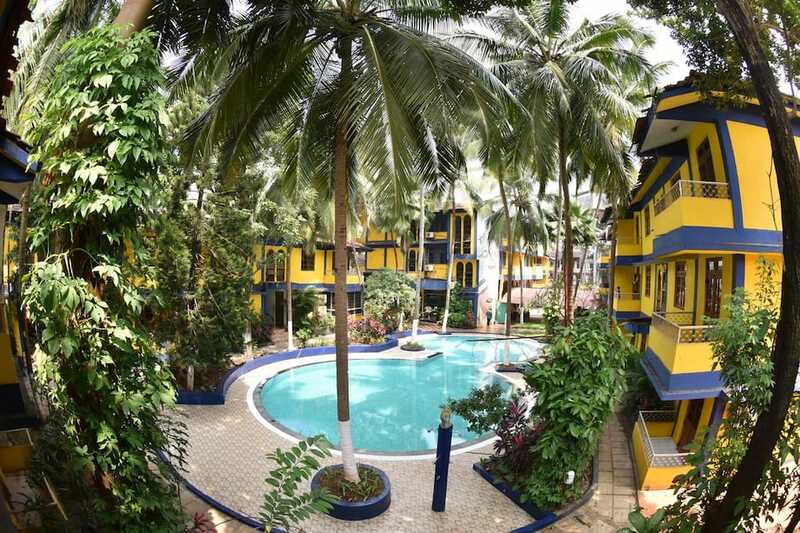 Located at 2 km from the Calangute Beach, Falcon Resorts is a budget accommodation in Goa. It offers free Wi-Fi internet connectivity in its multi-cuisine restaurant. The Mapusa Bus Stand is at 8 km from the hotel. 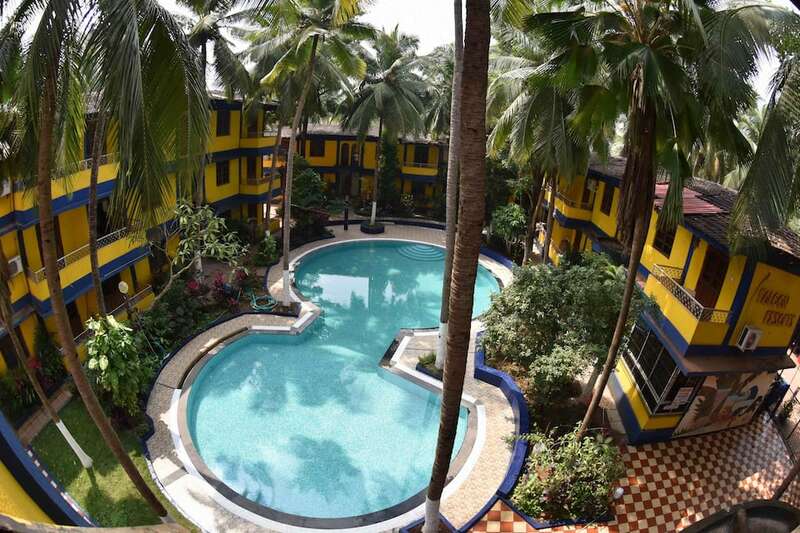 This Goa hotel houses 40 rooms, spread across 2 floors. 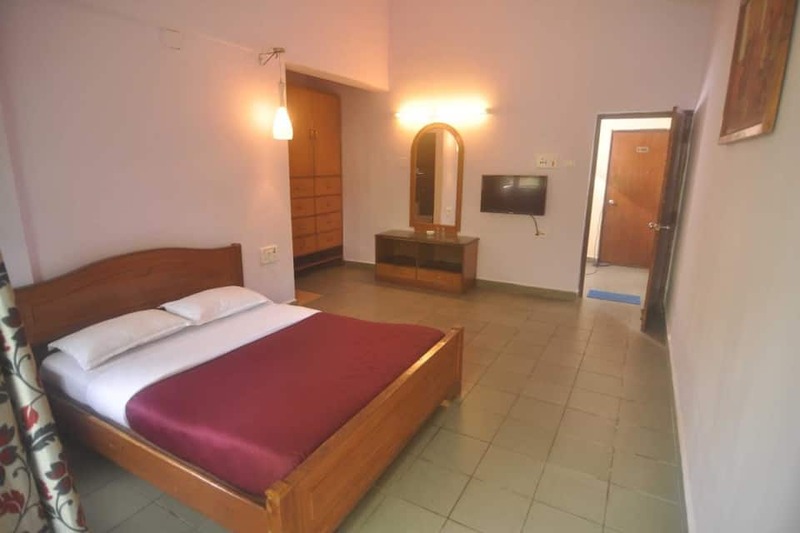 Each room is equipped with an air-conditioner, a mini-bar, telephone and TV. 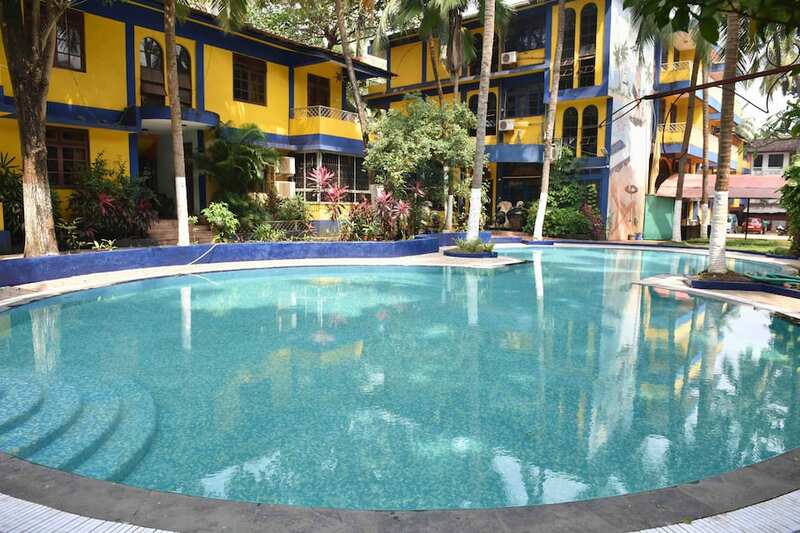 There is a swimming pool in this hotel. 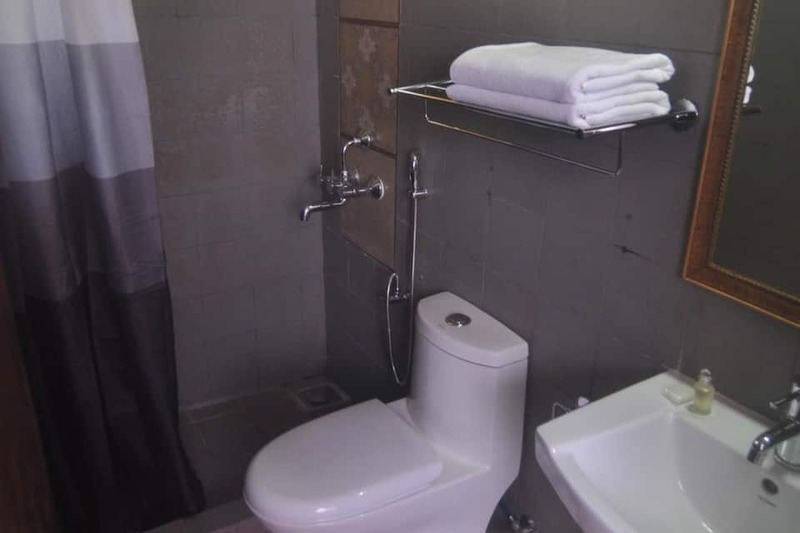 The hotel provides laundry and doctor-on-call services. The resort also provides room service to its guests. The Thivim Railway Station is at 18 km from this resort and the Goa International Airport is at 37 km. 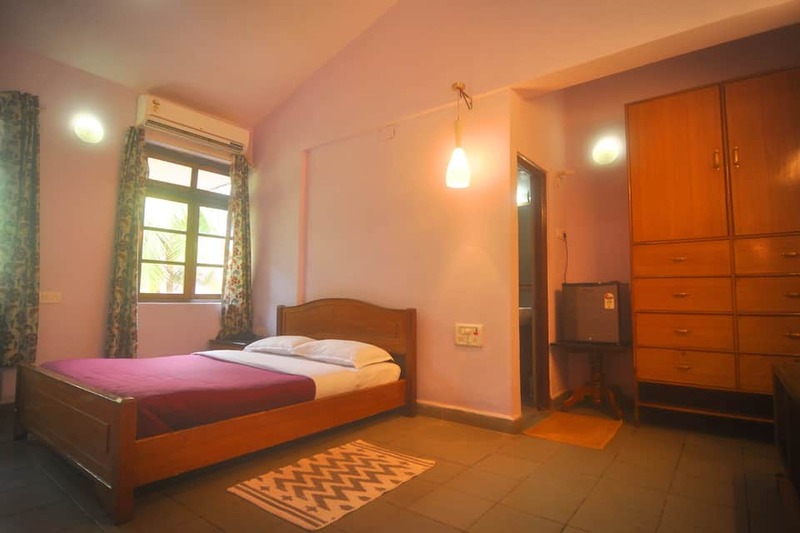 Guests can visit the Baga Beach (7 km), Candolim Beach (3 km), and Aguada Fort (7 km).